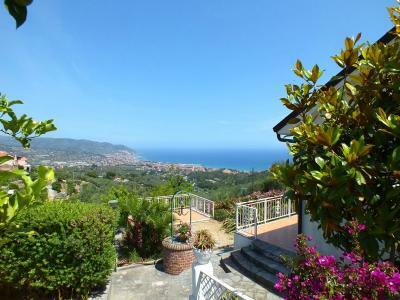 Beach front detached house for Sale in Bordighera. 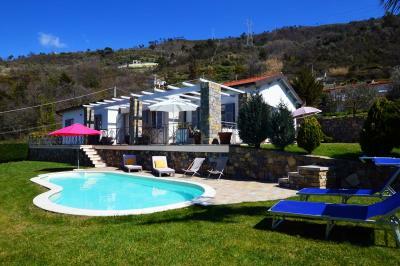 Situated in a lovely and unique residence directly on the sea, surrounded by nature, with swimming pool and private beach, detached house for Sale in Bordighera with garden and private car space. Accommodation includes: living room with kitchenette, double bedroom, bathroom, covered terrace and beautiful garden. 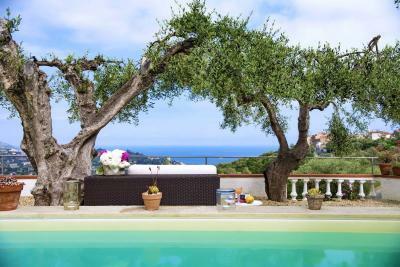 Recently built with high standard materials in terms of energetic efficiency, this house for Sale in Bordighera is a perfect holiday home and a rare occasion of investment.